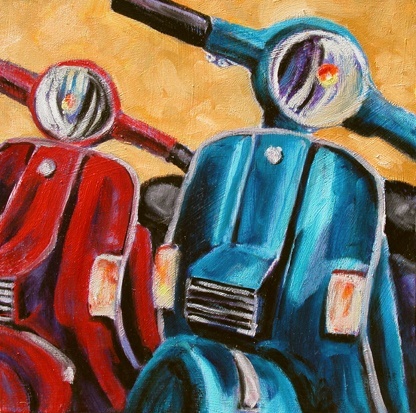 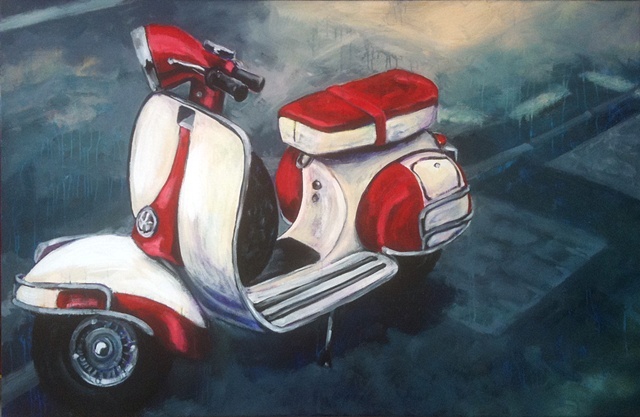 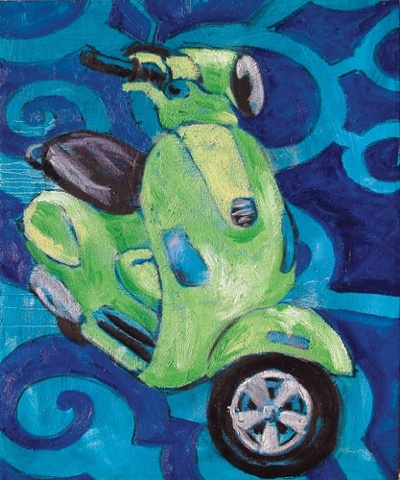 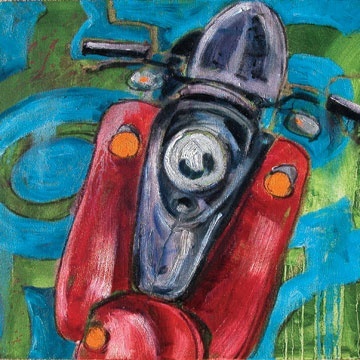 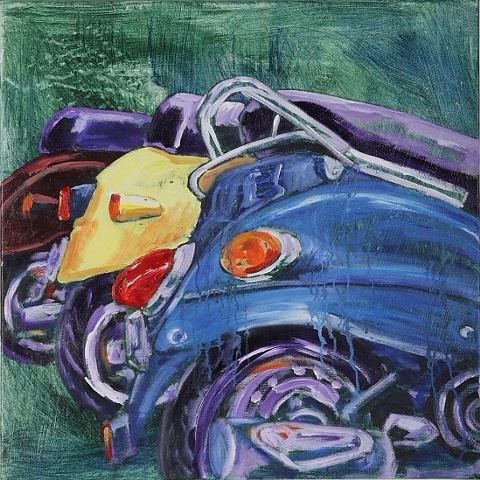 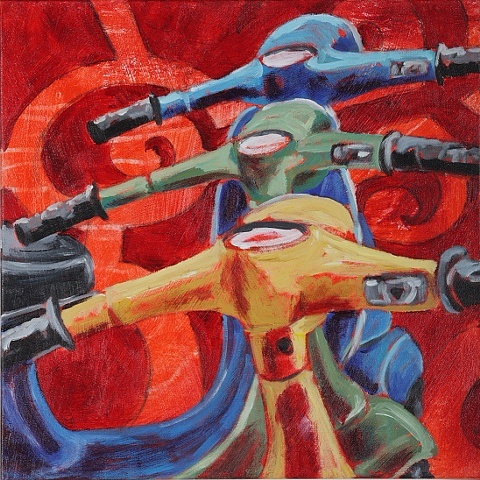 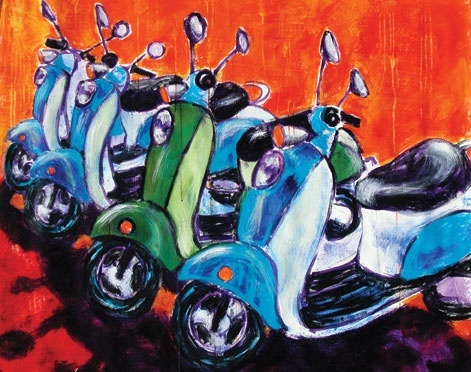 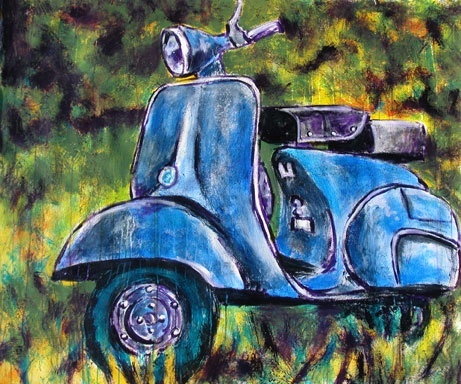 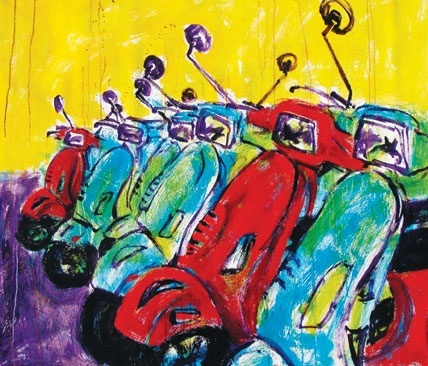 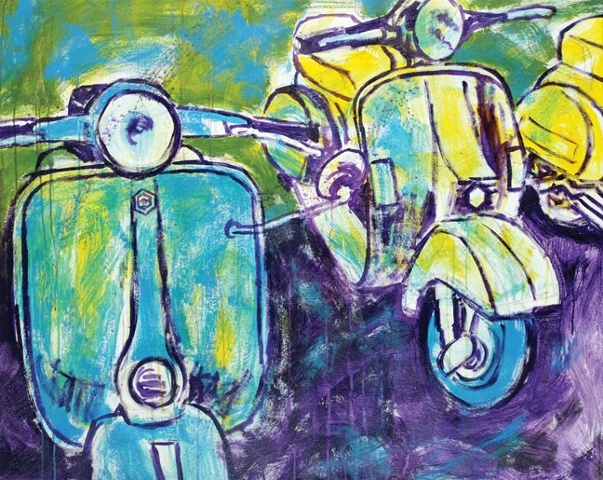 All remaining scooter paintings are now on sale due to an overstuffed studio! 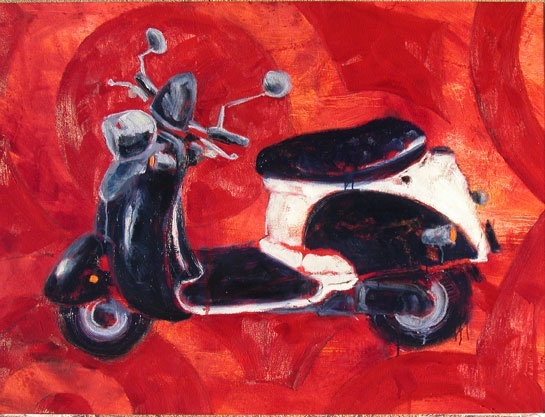 I need to make room for new work, and I need to pay my student loans somehow! 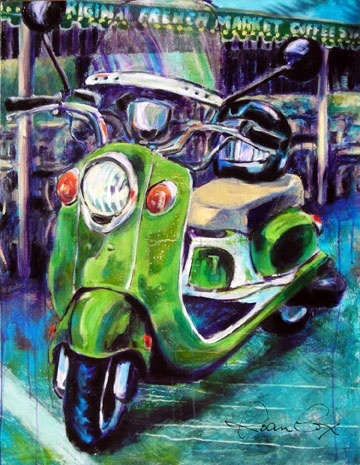 Click on the thumbnails on the left to see the paintings then click on the price to purchase through paypal and I will ship it right to you!